Editorials No Crying In Battlefront 2! 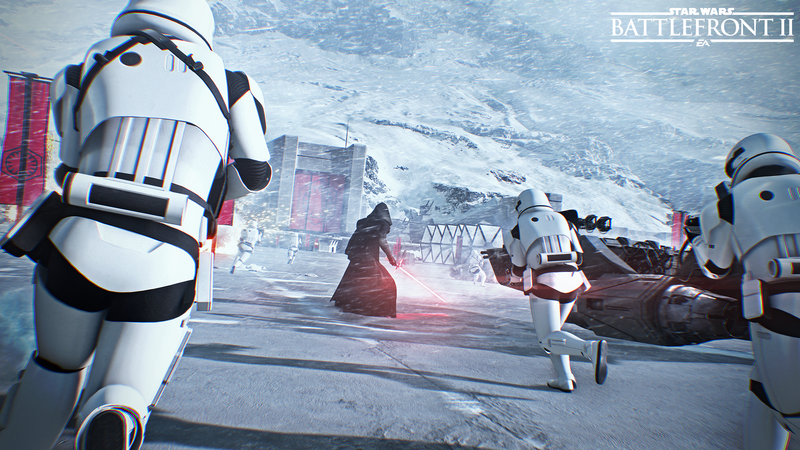 Star Wars: Battlefront 2 is just days away. For some who could afford to pay for the Elite edition, the fun is happening now. But just like with everything fun there’s always going to be a few people who try and ruin it. 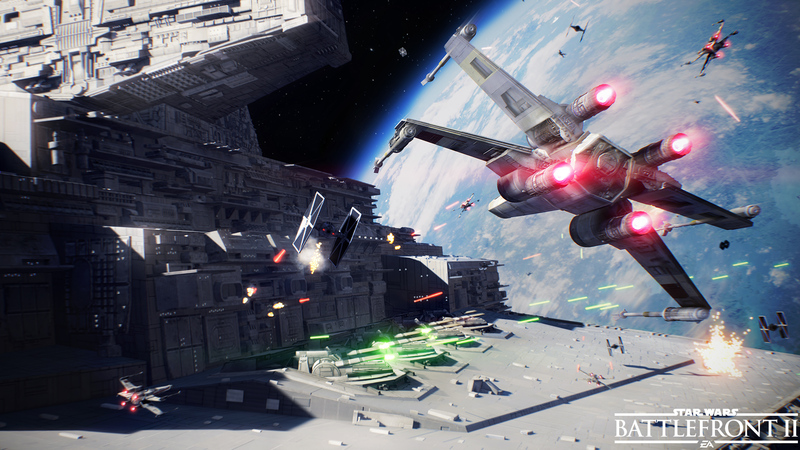 Gamers are upset with the “loot crate” feature that Battlefront 2 utilizes. You can earn extra attributes and bonuses that apply to in game classes. This would make your assault guy better then every other assault guy in the game. Players can also unlock hero characters like Luke and Vader in this manner or buy them for in game credits. This is where we hit trouble in paradise for a lot of Nerds. Post Beta and the data that was gathered, the developers at EA had increased the amount of playtime it takes to unlock some of these hero characters. A nerd, with some time on his hands, calculated that it would take somewhere near the forty-hour range. Based on the assumption that it will take players around 40 hours to get enough boxes to earn enough gold. At the time of this writing, Vader and Luke were about 70,000K credits. It’s not a science and it’s not 100% accurate. There is an element of “chance” to the game and the boxes. You could get Vader’s card in the first box you open. No one actually knows how it all works but the Devs. The Devs responded with “you’ll earn it…and you’ll feel accomplished”. This angered the Nerds and they took to social media and reddit. EA’s comments are currently one of the most downrated in history on Reddit. I don’t really understand the sense of entitlement consumers and gamers have today. Gamers need to remember why micro-transactions exist to begin with and who’s to blame. Short answer: The gamer. Yes you, Read on. EverQuest Online was one of the first MMORPG’s and one of the first games you could illegally buy a leveled account for. The honest truth is that micro-transactions exist because of gamers. Many of you may be too young or have little experience in online gaming prior to 2005. Before this time most online games that had rare items and attributes were of the massively role-playing variety. First person shooters have slowly evolved into a type of role playing game themselves. I was fortunate enough to work for one of the original MMORPGS in the early 2000’s, Lineage II. A big part of my job as a Game Master was to find online resellers of our in game gold and items. To give you an idea of how much money this actually generates. One sword or dagger for a level 50+ character in L2 could retail for about $60 online. Yes, that would be something you could buy on eBay, in 2003. That’s Sixty American dollars, FOR ONE IN GAME ITEM over 14 years ago. I will explain how this used to work and why micro-transactions are a good thing. A re-seller company is an actual business based in countries like China. These “Sellers” would employ hundreds of underpaid individuals to play the game in one location. A literal sweat shop for gaming, they were paid approximately a dollar (US) a day. The “worker-player” would turn over all of their in game items and money from hours of playing to a reseller-overseer. They even got bonuses in pay for rare item drops. The “overseer” would then take that money and items and post them on eBay for sale for actual dollars. A casual gamer, who doesn’t have the 40 hours of time to “grind” in a game, would look online to buy the item that they wanted for real money. That player would email the “seller” their in game character and server name. The “seller” would then go online and meet the player in a pre-determined in-game location. The two would make the trade. The player would handover a small worthless item and the “seller” would give them whatever they purchased on eBay. The game had a stock market. In Lineage II, the trade rate was $50(USD) for $1 million in game currency. These “re-seller” companies also had other “services” they would offer like pre-leveled character and leveling services. 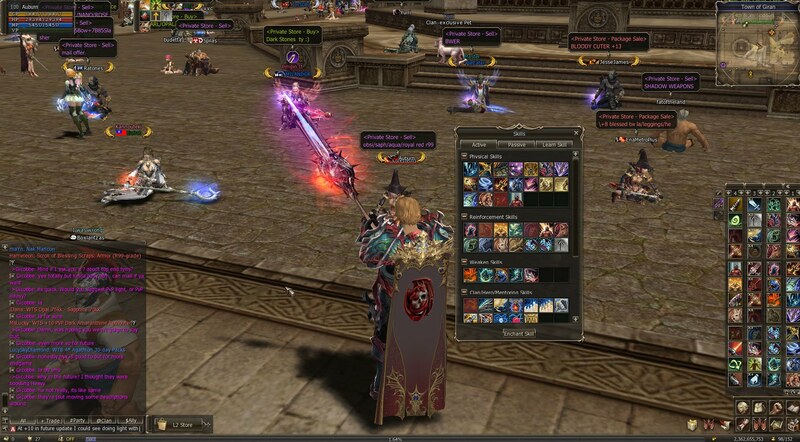 Lineage 2 had a rampant online reselling issue and would ban hundreds of accounts daily. If you didn’t have the amount of time to level up or “grind” your character in game you could not participate in some of the game events. That would mean that you’re missing out on a portion of the game just because you didn’t have time to level your character. “Sellers” began to sell leveled up characters on eBay. Leveling services is when a player pays a “seller” to log into their account and grind for them while they are away. This was to circumvent using a “bot program”. Bot Programs are illegal and are grounds for banning. A bot program is a program that a character can use in game that would play for them while they were away. 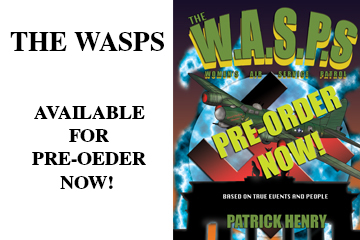 It follows a complex set of rules and is very interactive. Some bots can respond to inquiries from other players to give them the perception of having a real person behind the screen. The issue with leveling services is that a lot of accounts were hijacked and items were being stolen after the account was re-sold. A Player couldn’t complain to customer service because what they were doing was illegal. Everything that I’ve written so far about these practices is a violation of the end user license agreement, EULA. EULA violations mean that an account can be banned as well as any accounts associated. When we would ban a “seller account”, that account could have close to 200-800 other associated accounts. IP Searches for the win! To break down the magnitude of the business that’s going on behind the scenes of online gaming: that is $60 per game license X a $15 monthly subscription X 200-800 accounts, banned daily. That is the amount of money that in game items are generating for a single title, in 2004. So, in short, there is a bigger demand then a single gamer realizes. 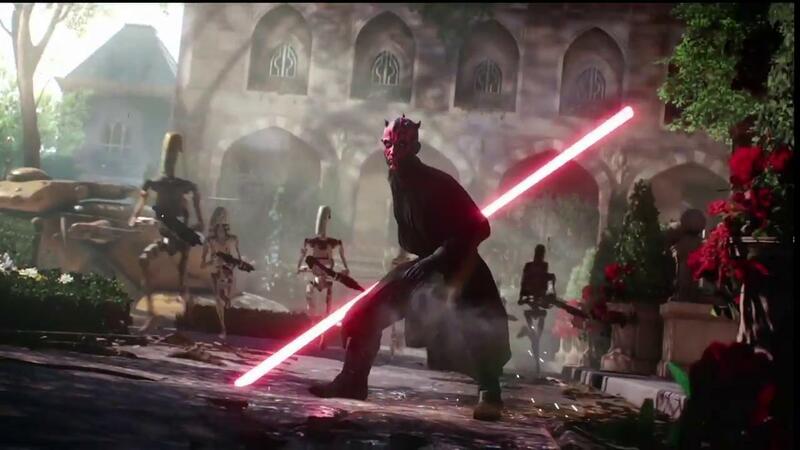 So now we come back to modern times and Battlefront 2. What EA is doing is nothing new. The business model has become a standard practice in most games today because these types of games create the demand. First Person shooters have added role playing elements like buffs and attributes. 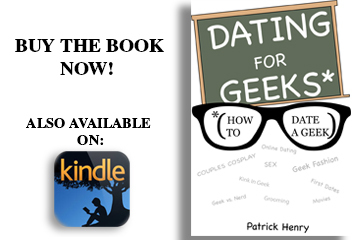 This has created a unique demand usually only found in MMORPGS. The king of MMORPGS, Blizzard, has this business model down to a fiscal science. I’m currently playing Overwatch, Platinum level, S7! During the recent Halloween Terror event I was going for a Torbjørn Viking skin, my main. I leveled about 20 times during this event which means 20 loot boxes. After 20 chances not one of them had my skin. I assume that there is an algorithm in place that tracks your most played heroes and makes those drops even more “rare” to get. Would that be fair? Meh, it’s smart business that’s for sure. I even shelled out an additional five dollars for more loot boxes in hopes of getting that skin. It didn’t happen. What did happen in opening that many loot boxes is that I had generated more than enough gold to buy the skin. Plus a few others. Did I rant and scream to the Overwatch Gods about how their unfair practices cost me all my gold and five dollars? No. Well, maybe a little, times is hard! One, I’m an adult and it’s my decision to play. Even more so to pay for more chances to earn digital crap that doesn’t matter. Two, it’s just the luck of the draw sometimes. You don’t always win. There are no guarantees in this real life or the digital. The amount of people who are crying shenanigans about this is it definitely a sign of the times in our society. Gamers upset about having to actually play the game to level up enough to earn a character are asinine. From the examples I gave above, spending $30 on a character that you really want isn’t that “absurd” when it comes to online gaming. Transactions have been taken out of the “back alleys” of eBay and put into the hands of the designers and developers. If you don’t want to shell out the money, the Devs have made it so that you can attain what you want but you need to pay, with your time. 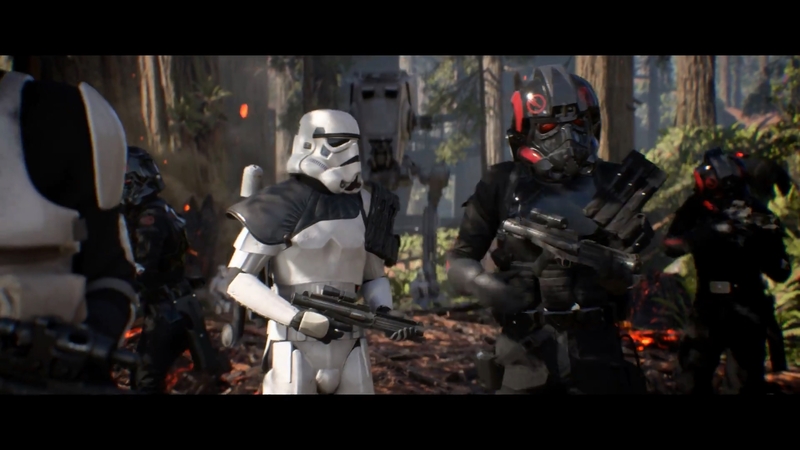 Battlefront 2 is the first of the series to include a single player story mode. EA has attempted to dry the tears of the soggy bottomed by reducing the total cost of the heroes by 75% with a day one patch. But Honestly, I have never seen such an uprising of angry nerds when it comes to a game. Play the game, have fun, when you get to that level of achievement…well, that’s why they call it an achievement. Relish in that fact or read a book. But try not complain that the book didn’t come with a bookmark.